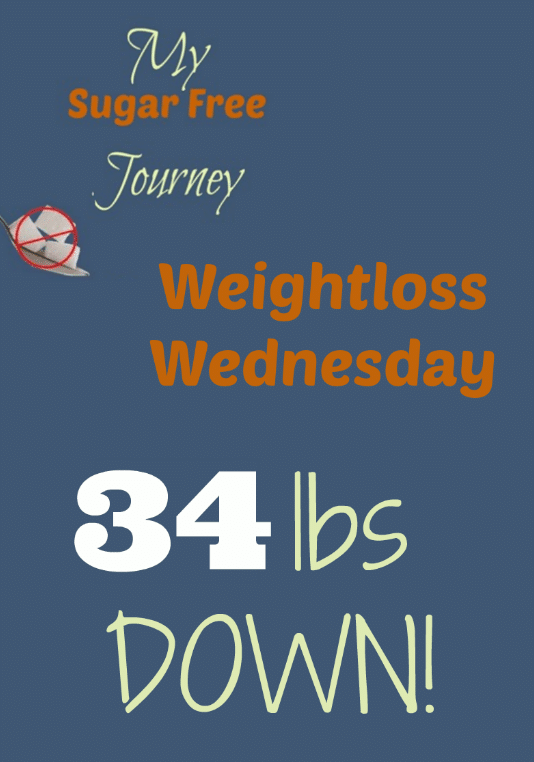 Today’s Weightloss Wednesday is up! Please follow me on YouTube to never miss an episode! So excited to see the weight start to come off again. 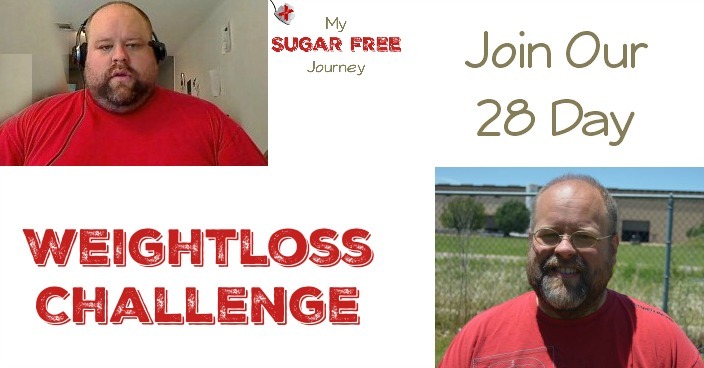 In the video I talk about something I noticed as I charted my weightloss. It seems that it’s not a steady downward slope but it seems like the weight comes off in large chunks and then plateaus for a few weeks. That certainly makes not losing weight in a given week a lot easier to deal with mentally. I also go over my quest to do a pull-up. Seeing some awesome progress there. Thanks for watching and if you have any questions about living sugar free, let me know! NEXT POST Next post: What is Sugar Free and Keto Friendly at Arby’s?